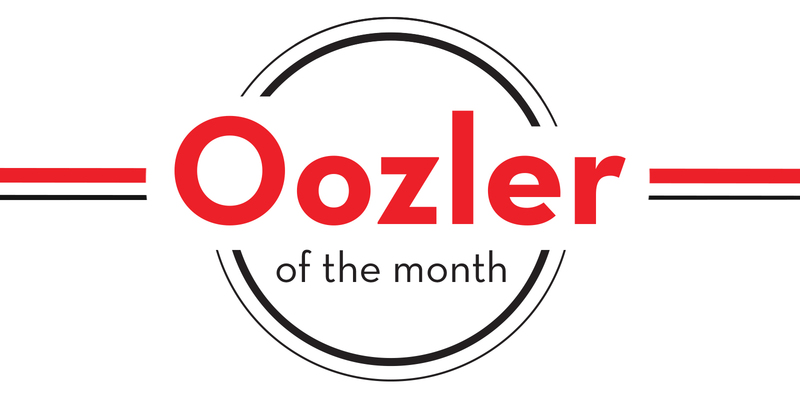 Rebecca was chosen as the Oozler of the Month for January. Rebecca is a talented content writer for Oozle Media. Her department has been shorthanded, and she has single handedly been carrying her team. She has kept a positive attitude amidst the extra workload, and has even volunteered to work overtime to make sure the work gets done. 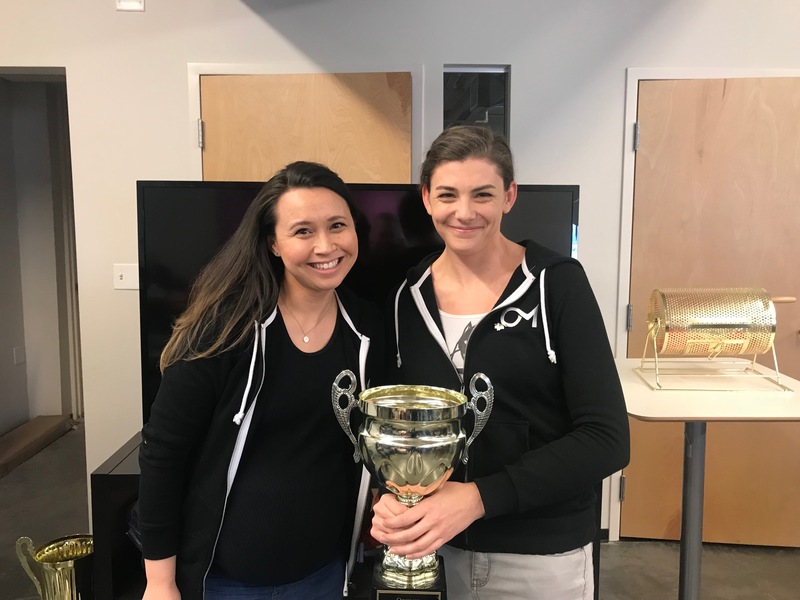 Thanks for stepping up Rebecca, we are lucky to have you on our team!